Exporter of a wide range of products which include deckle edged handmade cotton rag drawing papers. we manufacture a large range of custom made, deckle edged cotton rag handmade drawing papers. 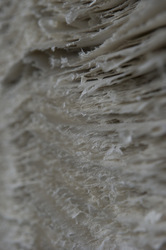 Looking for Handmade Drawing Papers ?